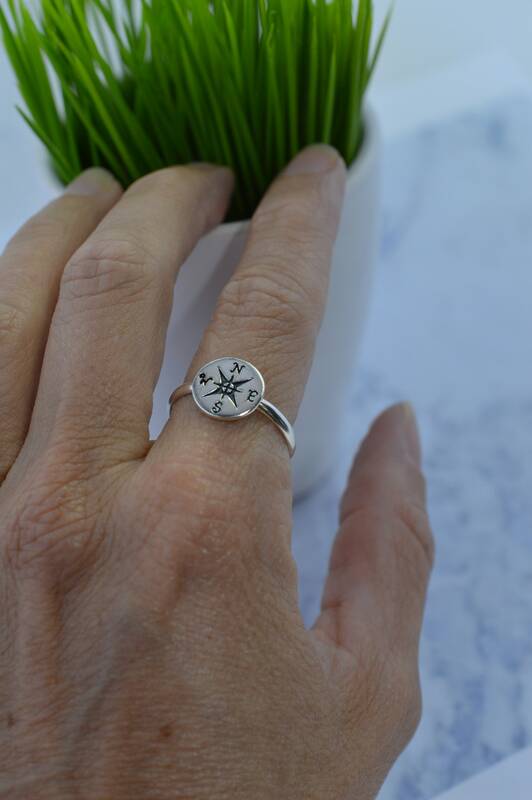 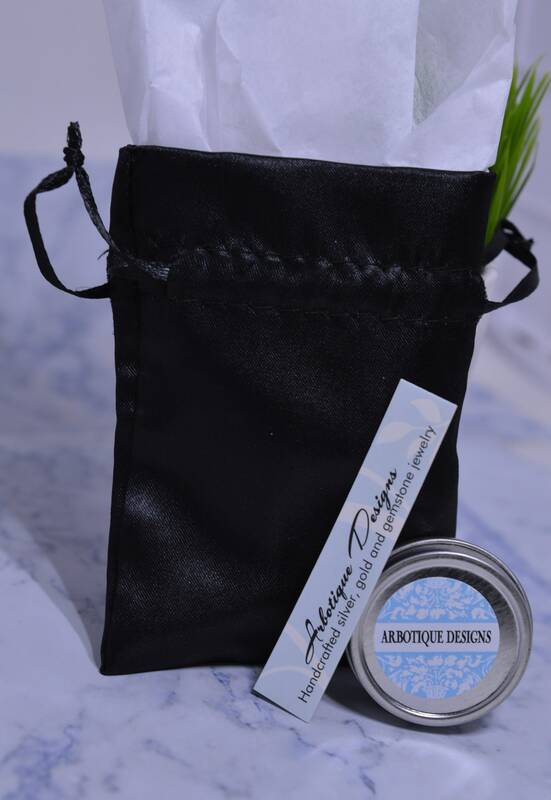 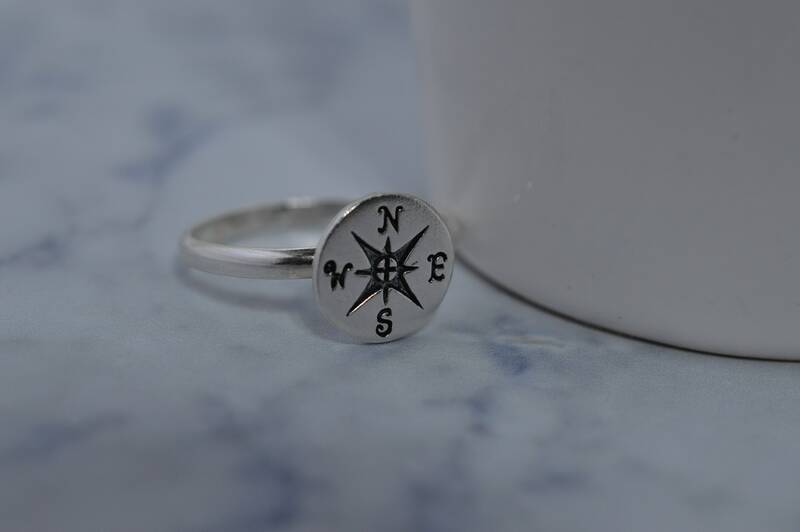 This sterling silver ring is the perfect reminder for a loved one or yourself that you're headed in the right direction...to stay the course and enjoy the journey. 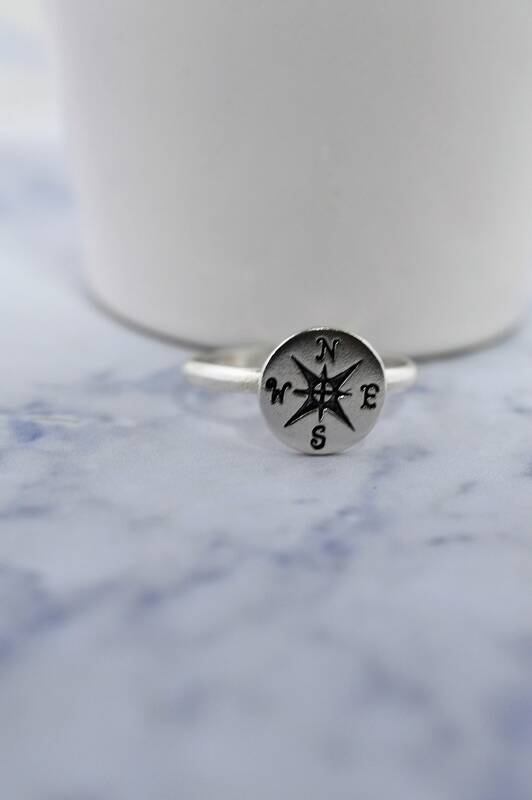 Compass is about 10mm round. 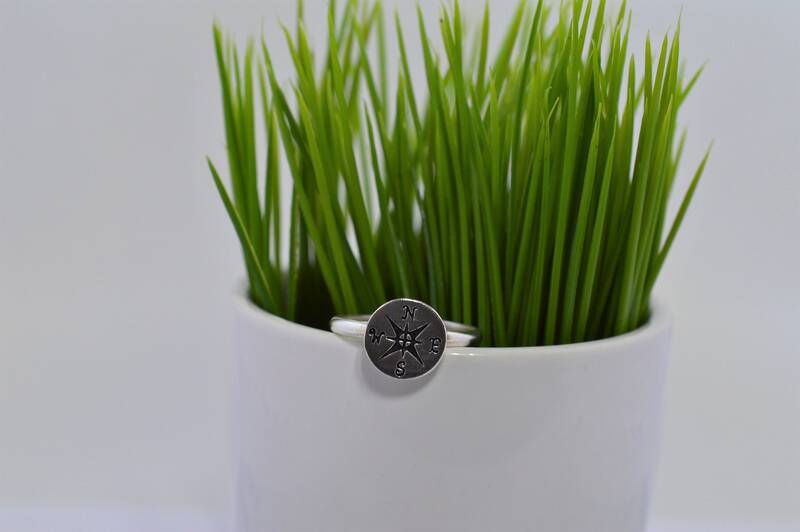 Ring is available in sizes 2-12.